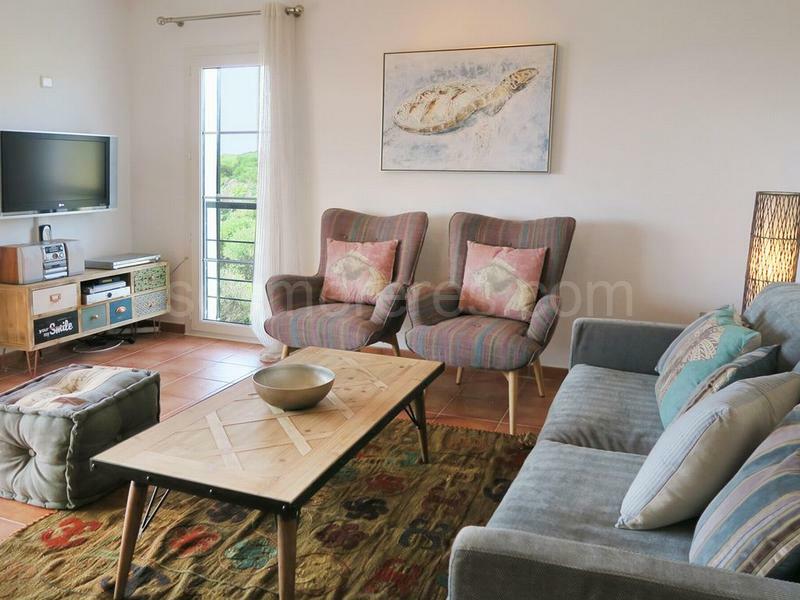 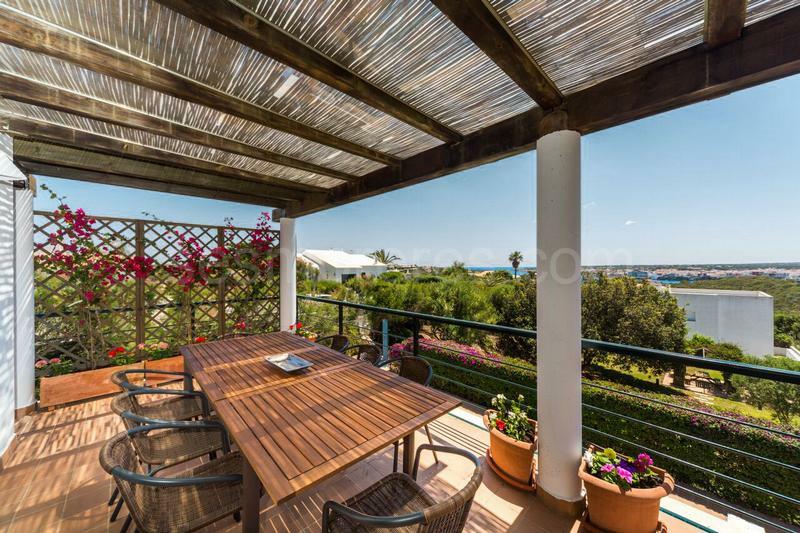 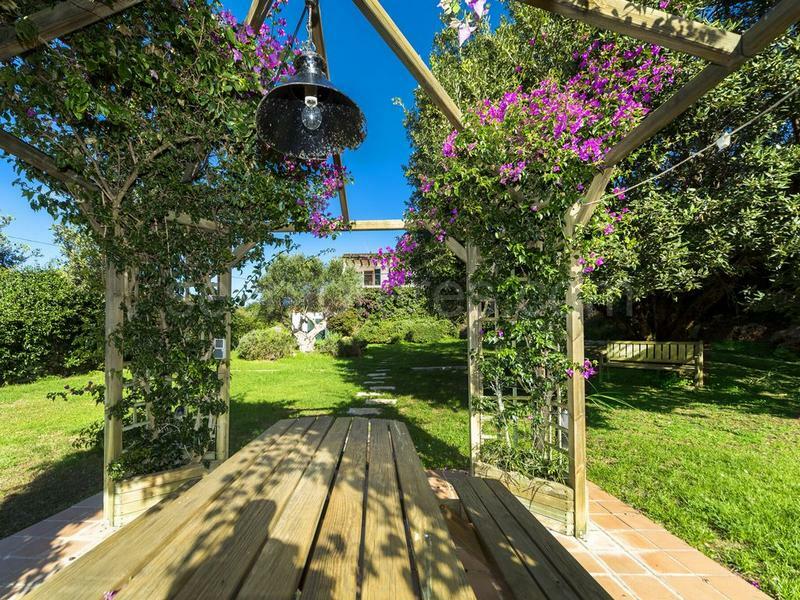 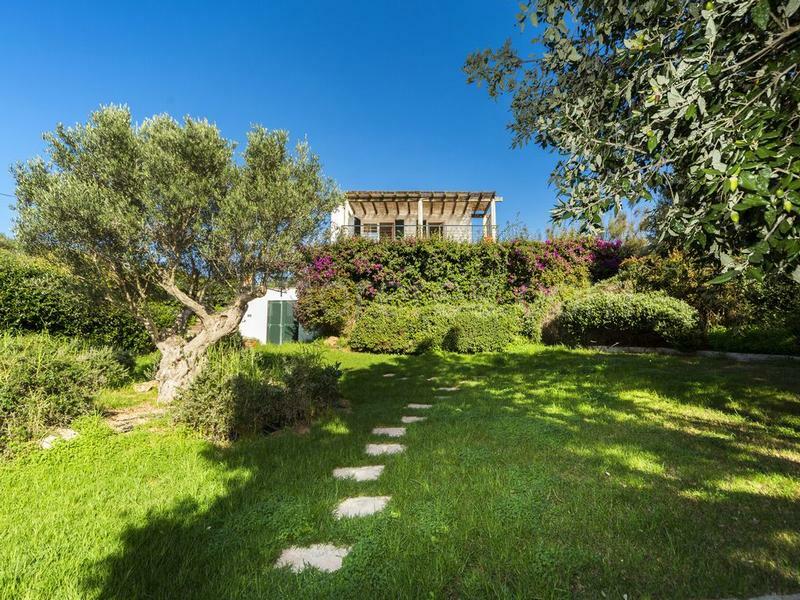 Beautiful villa located in the upper part of the urbanization from where you can enjoy beautiful views of the entire coast and the port of Mahon. 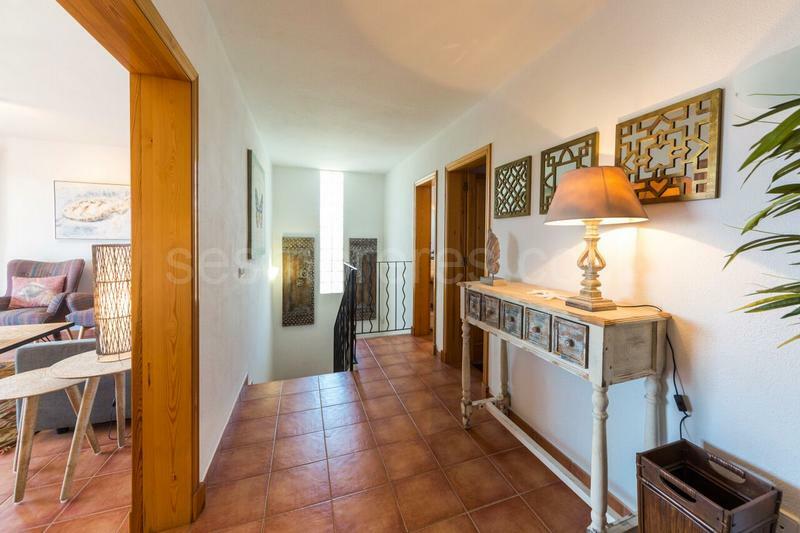 The house was built in 2004 with good finishes, a comfortable layout and large terraces with views. 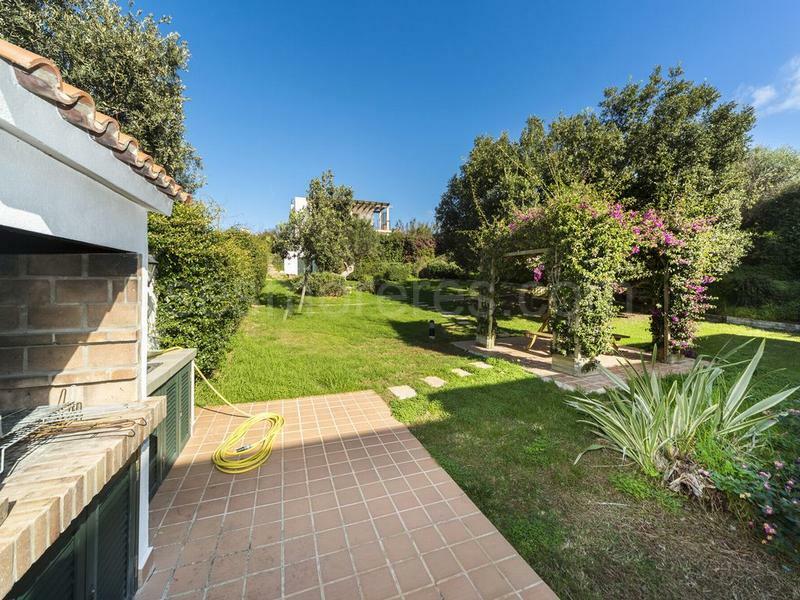 Built on two plots of almost flat land and easily accessible. 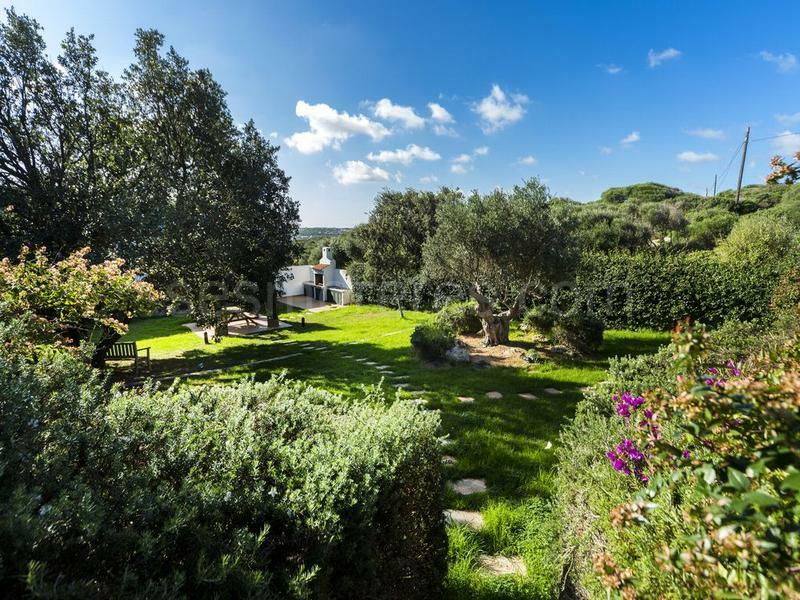 Highlighted by its beautiful garden, swimming pool and its independent barbecue area surrounded by the garden and ideal for family gatherings. 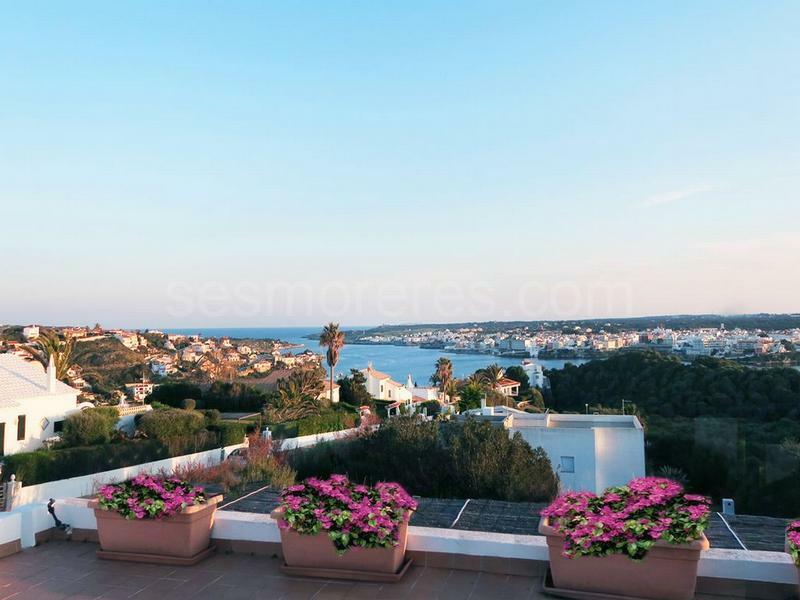 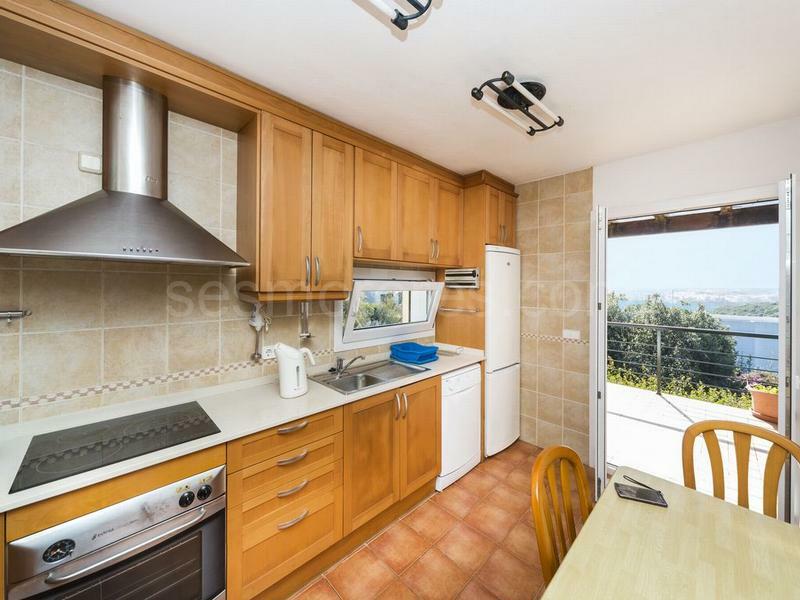 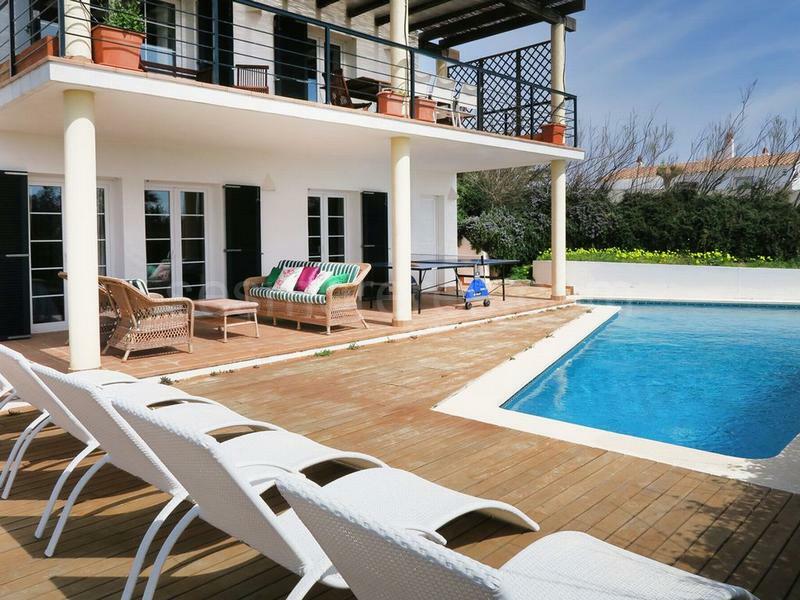 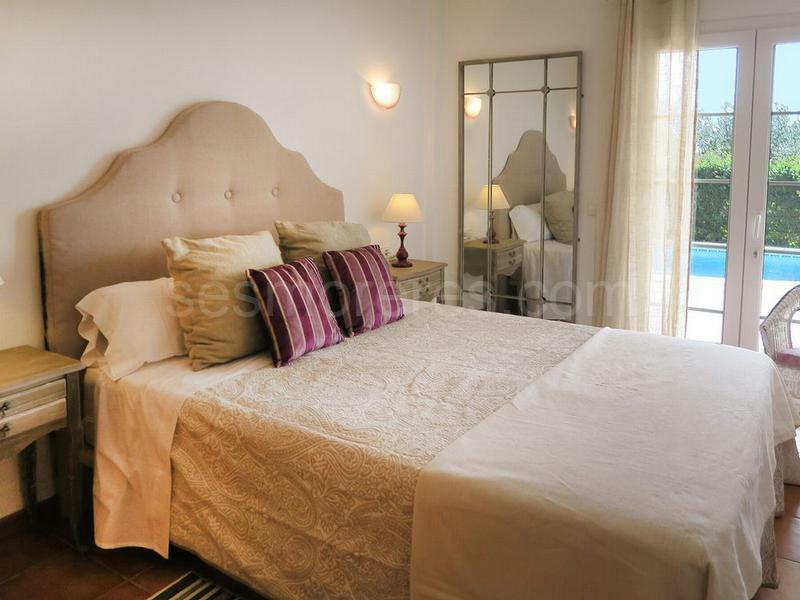 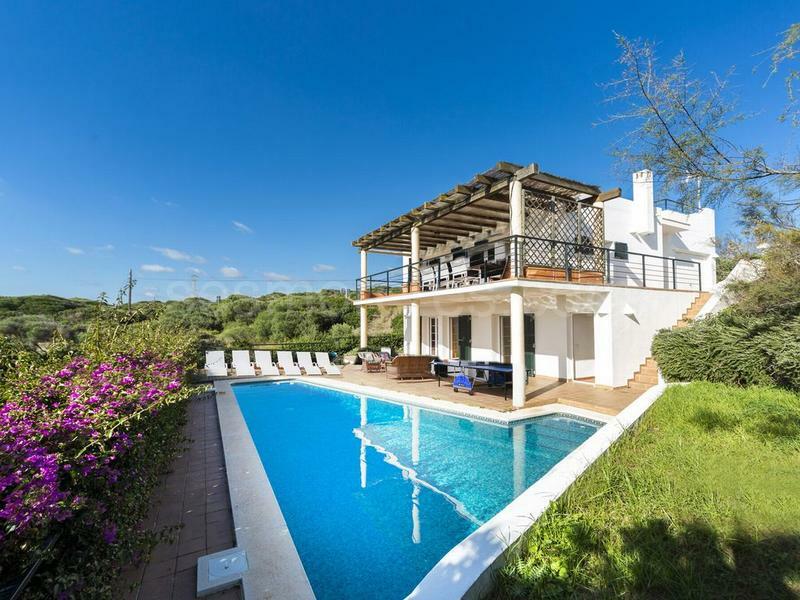 Built surface 205 m², 1034 m² plot, 4 bedrooms (4 double), 2 bathrooms, 1 toilet, kitchen, laundry, terrace, garden, garage, built-in wardrobes, furnished, construction year (2004), air conditioning, swimming pool, sea view, Storage room.